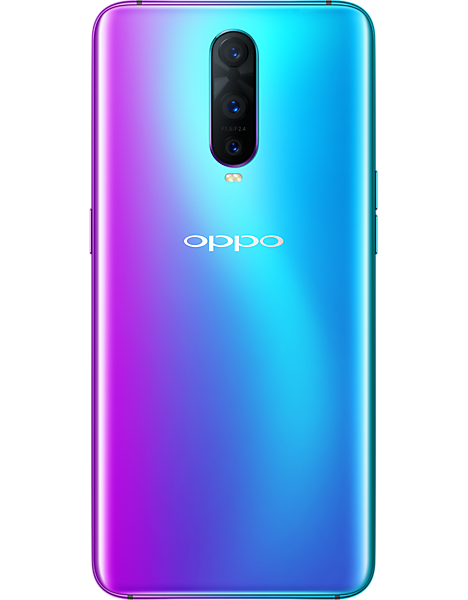 OPPO, one of the top five smartphone brands globally, has officially launched in the UK this week with Carphone Warehouse, introducing two new smartphones – OPPO RX17 Pro and RX17 Neo – and brings its flagship smartphone OPPO Find X to UK consumers for the first time. 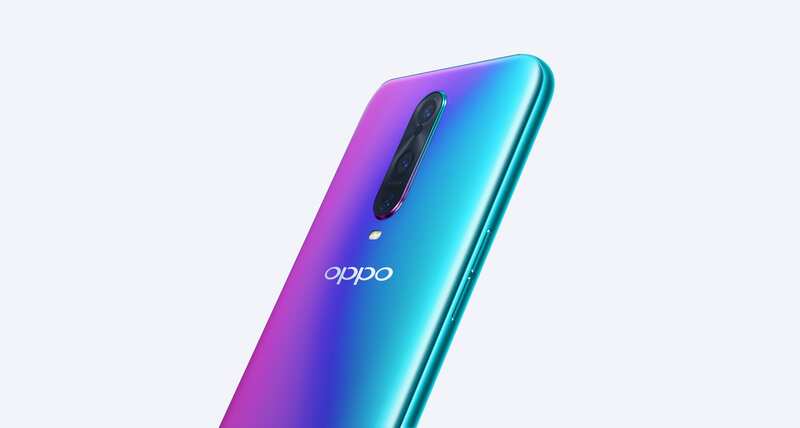 For the last 10 years, OPPO – the company that started the era of selfie beautification – has been focusing on manufacturing camera phones, while innovating mobile photography technology breakthroughs. Introducing a number of smartphone firsts, OPPO was the first brand to launch smartphones with 5MP and 16MP front cameras, the first to introduce the motorised rotating camera, the Ultra HD feature and the 5x Dual Camera Zoom technology. OPPO marked its arrival to the UK tonight in London with an exclusive event held at the Tower Bridge where The Walkways were illuminated in an eye-catching blue and purple colour combo in homage to its new RX17 Series. 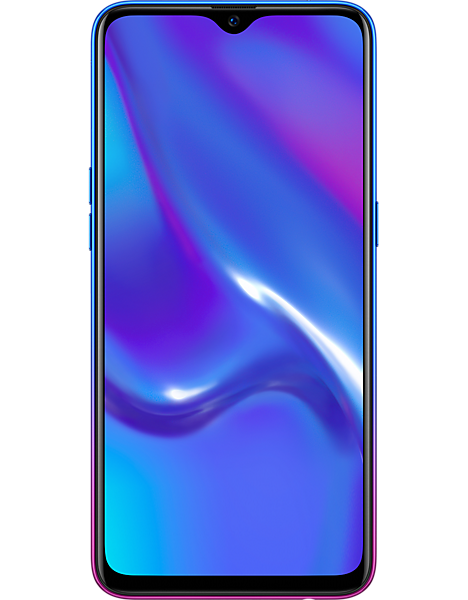 OPPO’s handsets (RX17 Pro, Neo and Find X) will be available exclusively with Dixons Carphone, and will be available online at Carphone Warehouse & Currys from Tuesday 29th January for pre-order, and in Carphone Warehouse stores and online nationwide on 13th February. 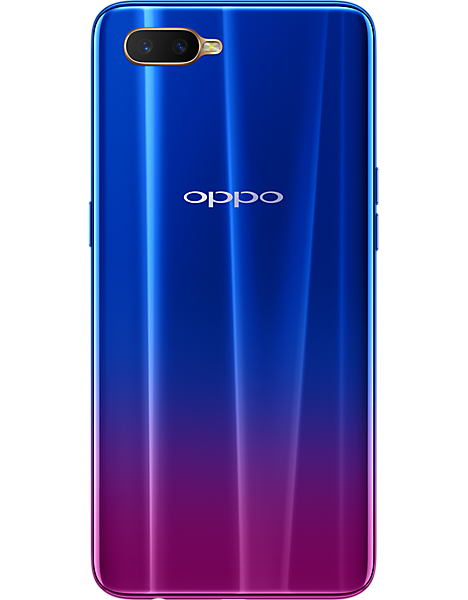 Set to challenge the smartphone sector in the UK and across Europe, OPPO’s brand new RX series offers a revolutionary experience with its sleek design and advanced technology, to empower people to pursue extraordinary experiences. At their core, both the RX17 Pro and the RX17 Neo are built upon four founding pillars of design, innovation, community and young minds. The eagerly anticipated RX series surprises with its artistic design, bespoke colour palette, and unique photography features. Introducing dynamic and vivid colours, and enhanced image quality with both devices. The RX17 Pro also goes one step further, with its new Ultra Night Mode camera mode. Specially designed for night shooting, the RX17 Pro features the latest hardware and software from the AI Ultra-Clear Engine, Smart Aperture and OIS (Optical Image Stabilization). This image-enhancing technology, adds a definition for pictures, making images clearer and brighter, with added intelligent noise reduction and highlight restoration so photos are refined to perfection. Other features include a 6.4 inch Waterdrop screen, including a ‘Hidden Fingerprint Unlock’ feature and ‘Smart Bar’ multitasking function. Corning Gorilla Glass 6, the most durable cover glass to date for high-impact resistance. Wireless payment, supporting NFC wireless payment, making the transition to mobile payments easy and convenient. Revolutionary Gradient Design, introduce a brand-new “Radiant Mist Color”, using 3D fog glass to give the body a soft look and feel, and resulting in a fingerprint resistant, durable design. The RX17 Neo, also features OPPO’s Smart Bar that lets users toggle through apps and functions with effortless freedom. As well as, a new Music on Display, so the screen can be turned off and still play music, video audio, or other media. Available for the first time in the UK, the Find X is the first Android smartphone to feature 3D Structured Light Technology. Using 15,000 facial dot recognition and intelligent analysis, to produce 3D Face Recognition, which is 20 times safer than fingerprint recognition, for unlocking the phone. As the world’s first panoramic designed phone, the Find X combines two seamless pieces of glass with the front screen featuring a panoramic view. OPPO used COP flexible screen packing technology bringing the visual screen ratio to 93.8%. With the front almost all-screen, the user has an unprecedented visual experience.